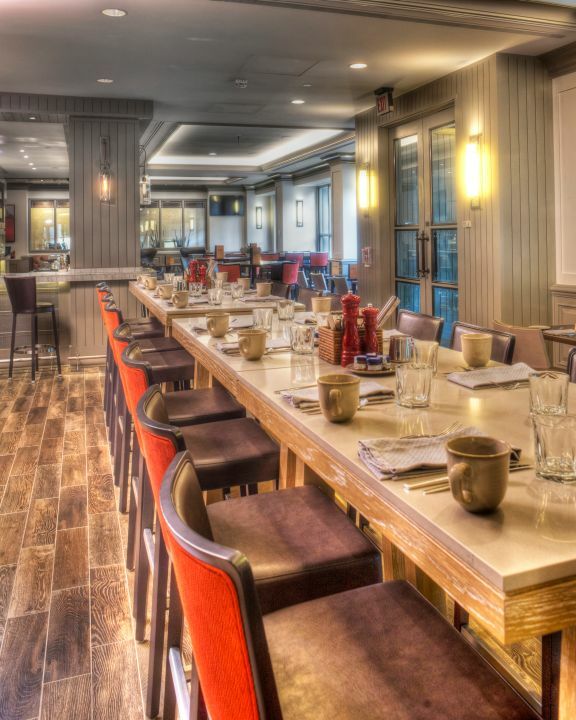 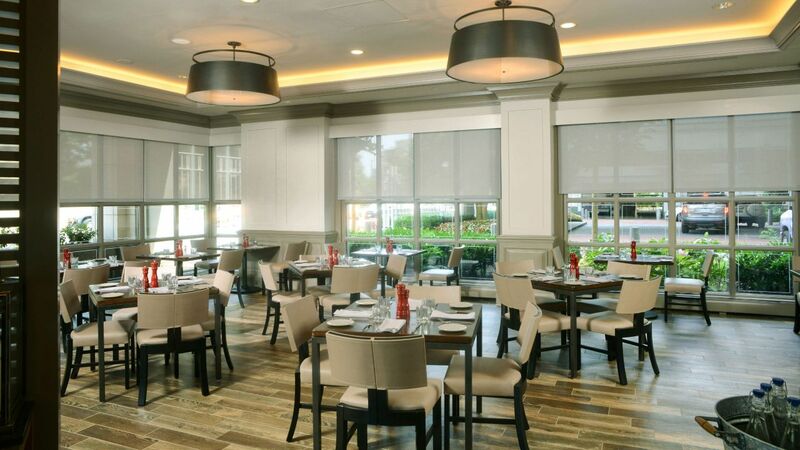 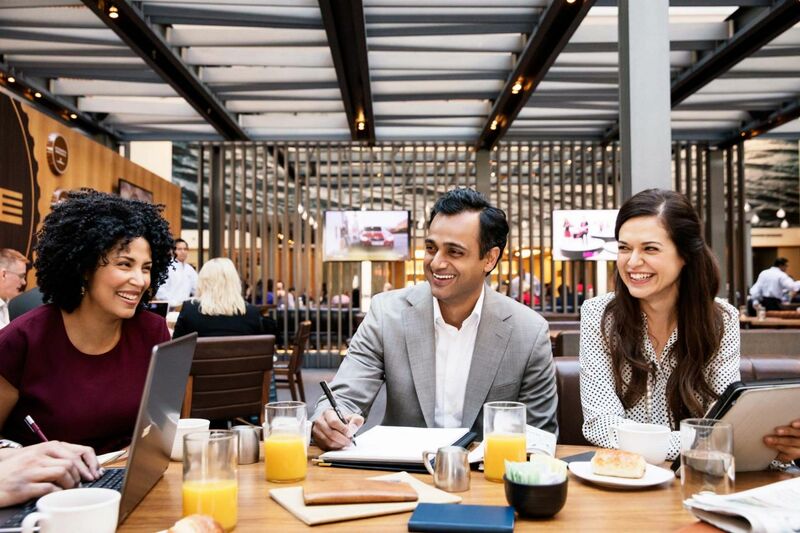 Retreat to Hyatt Regency Reston, located centrally in the Dulles Technology Corridor and adjacent to the shops, dining, and entertainment at Reston Town Center. 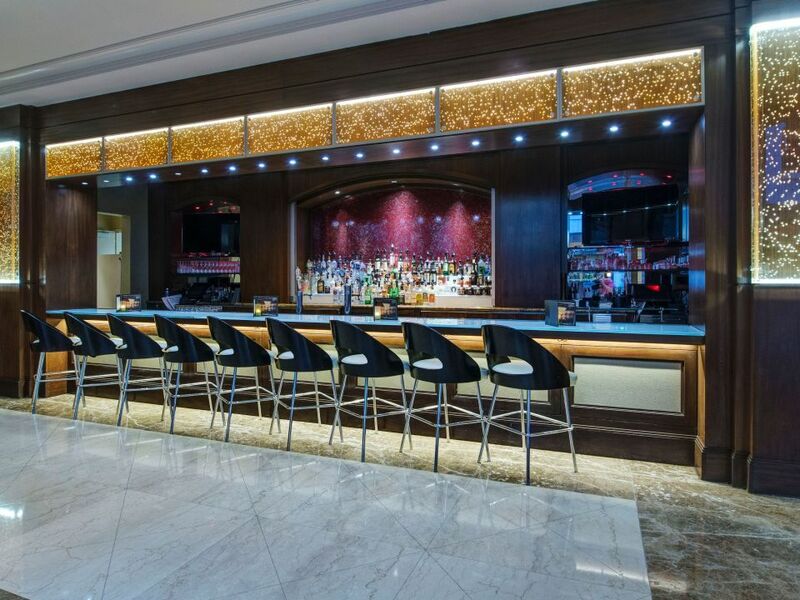 The largest hotel near Dulles International Airport, our remodeled rooms and suites offer convenient access to the Metro Silver Line to easily explore Washington, D.C.
Indulge in cocktails and conversation at our stylish bar and lounge, featuring local brews, light bites, and an upscale, yet inviting, ambience. 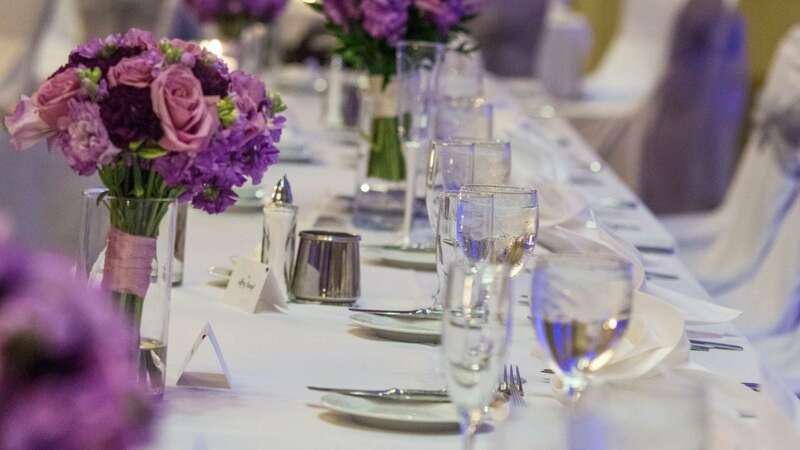 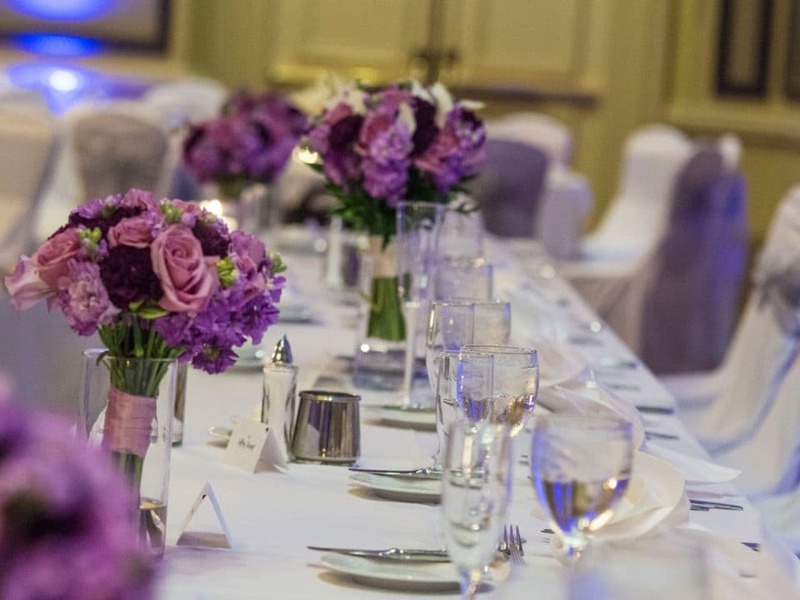 Celebrate your special day in one of the largest ballrooms in Fairfax County or marry in an intimate outdoor ceremony—no matter your wedding vision, our experts can make it happen. 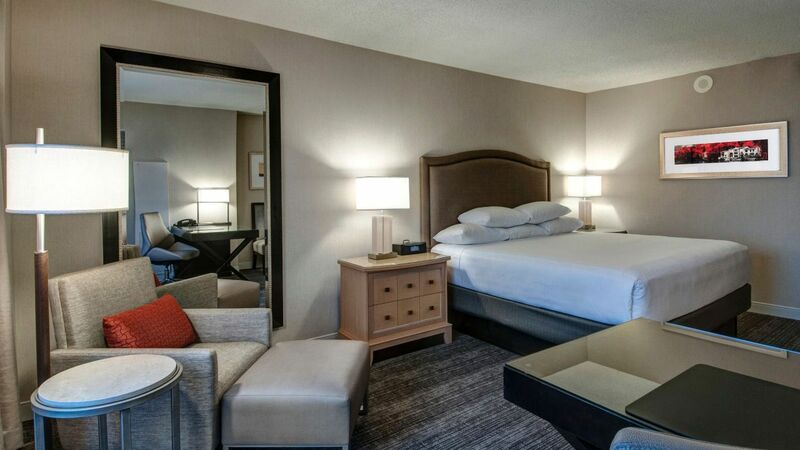 Relax in remodeled rooms and luxury suites overlooking the charming sights of Reston. 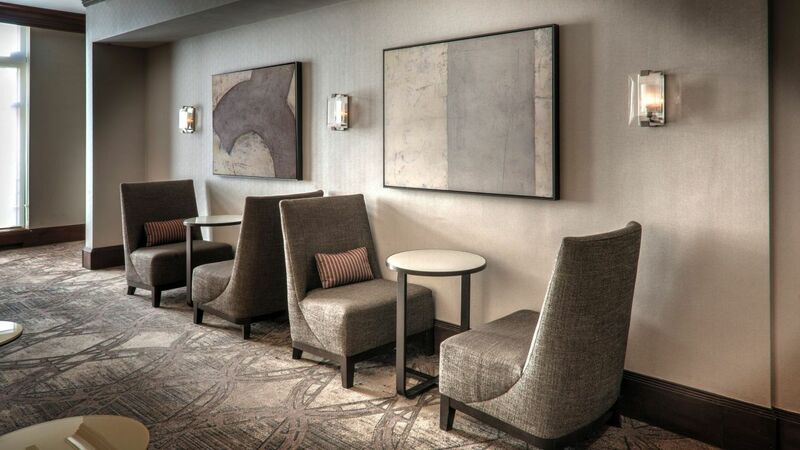 Upgrade to a Regency Club room and enjoy lounge access, plus daily breakfast and all-day refreshments. 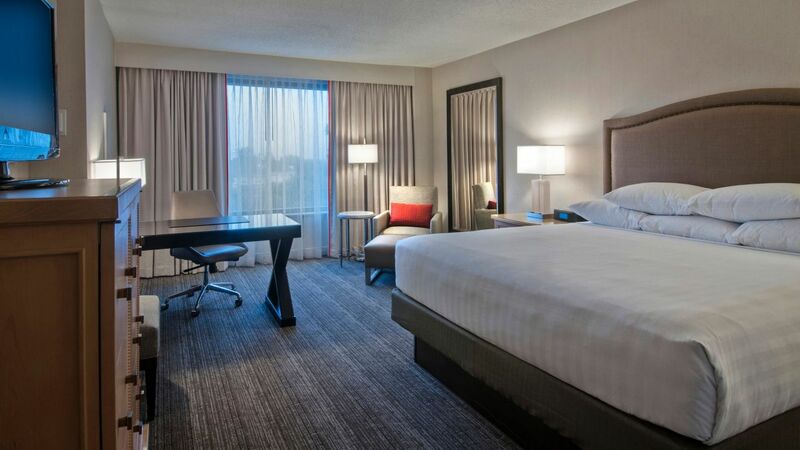 In-Room Dining available from 6:00 a.m. – 12:00 a.m.
Upgrade your stay and enjoy exclusive access to our private lounge. 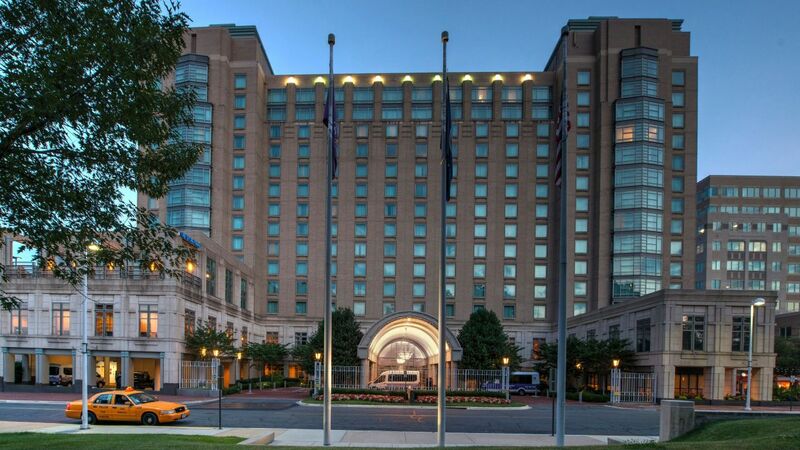 Located on the fifteenth floor with inspiring views of Reston. 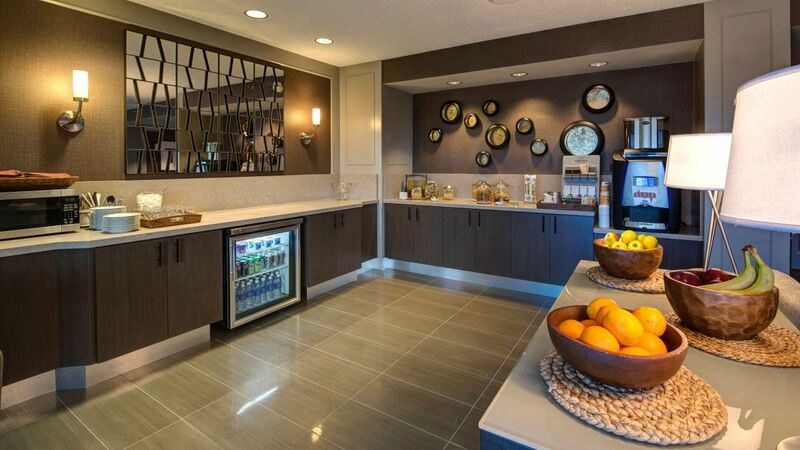 The lounge offers breakfast and refreshments from Mon – Fri, all-day snacks, and evening receptions with hors d’oeuvres. 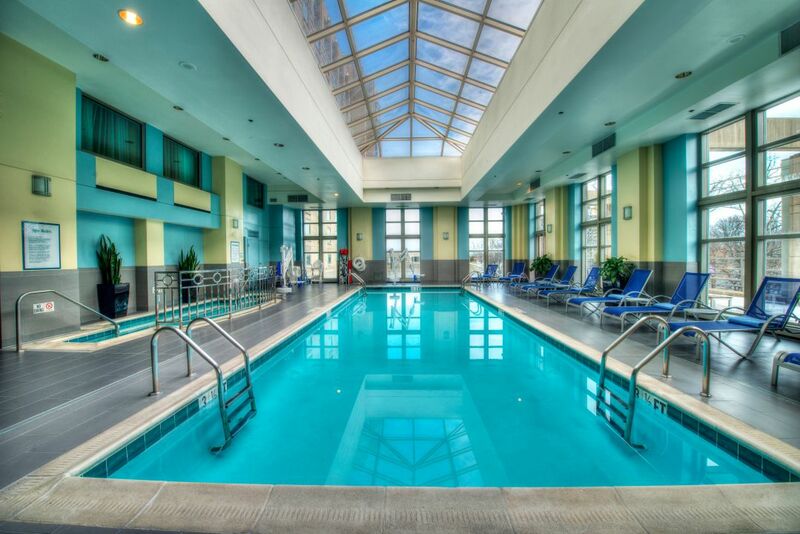 Go for an invigorating swim or water workout in the heated indoor lap pool and whirlpool, open year-round, or relax on the seasonal sun deck in comfortable loungers. 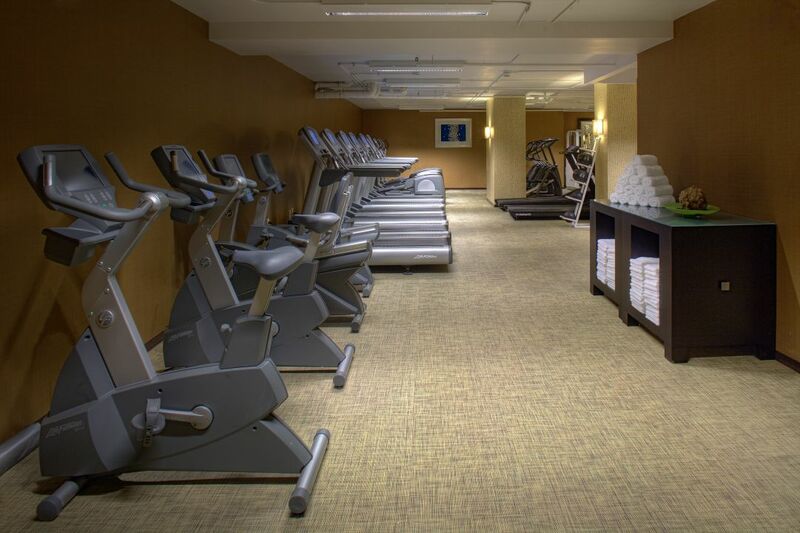 Stick to your fitness schedule in the 24-hour StayFit™ Gym featuring cardio machines, strength training equipment, and exercise mats. 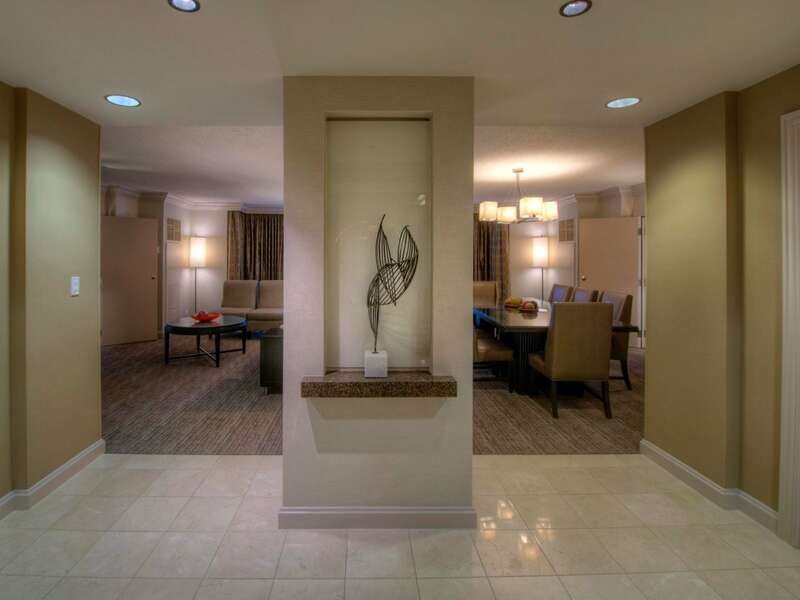 Cool down with provided towels and filtered water. 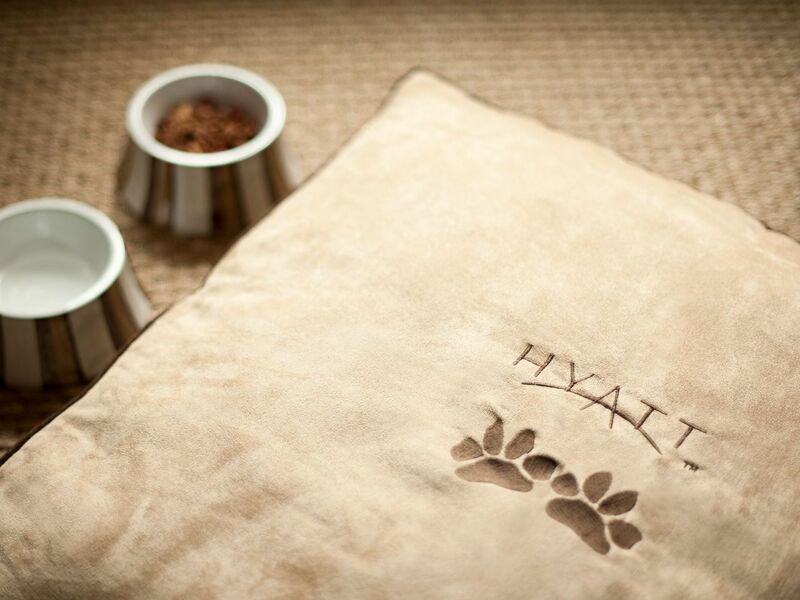 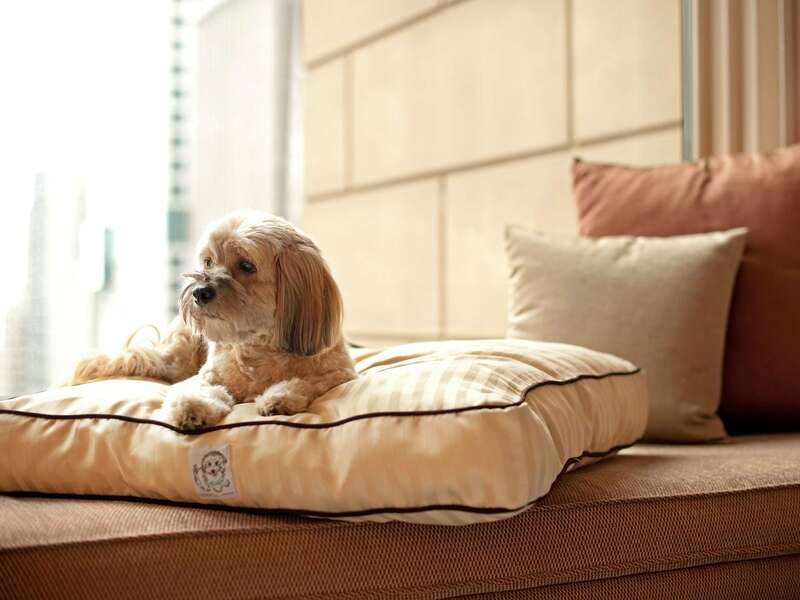 Your pets are welcome at Hyatt Regency Reston. 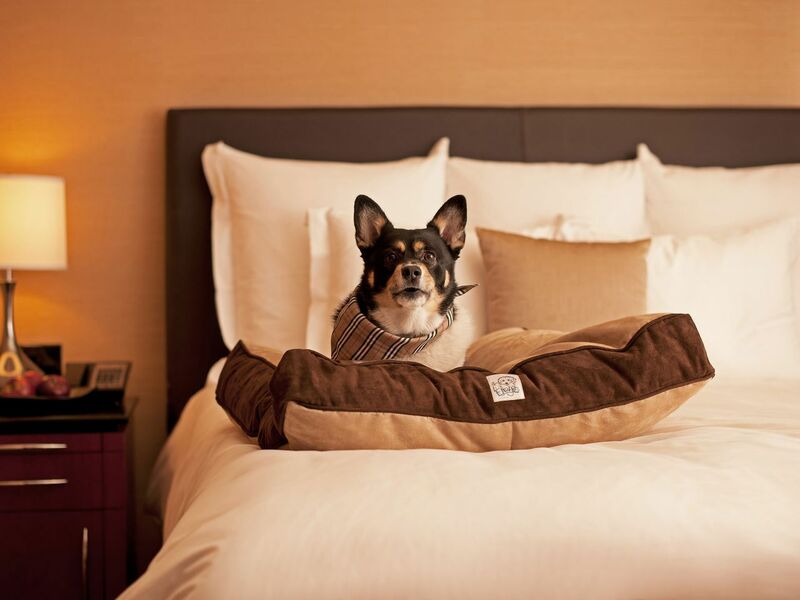 Ask us about dog-friendly trails and attractions nearby. 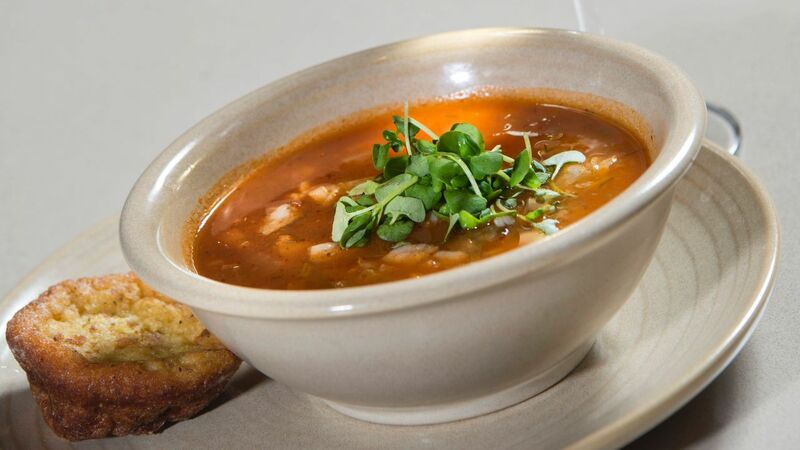 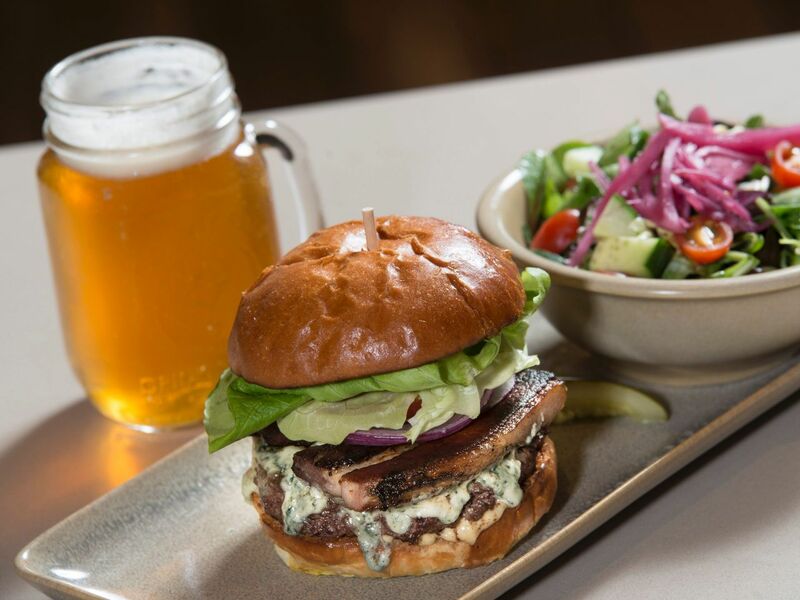 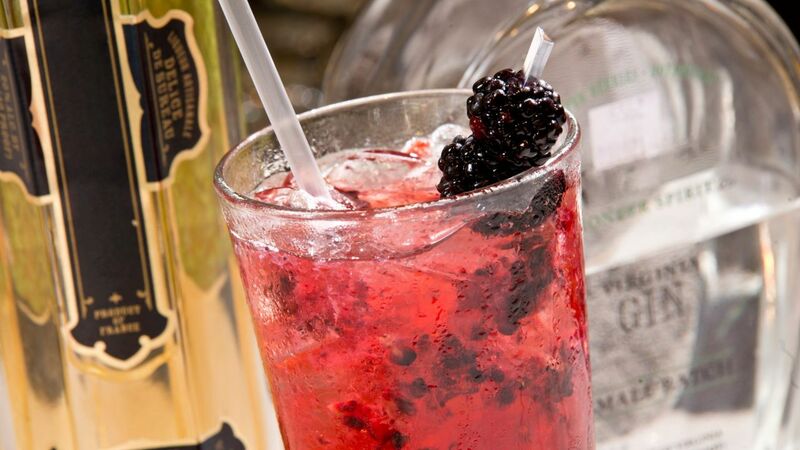 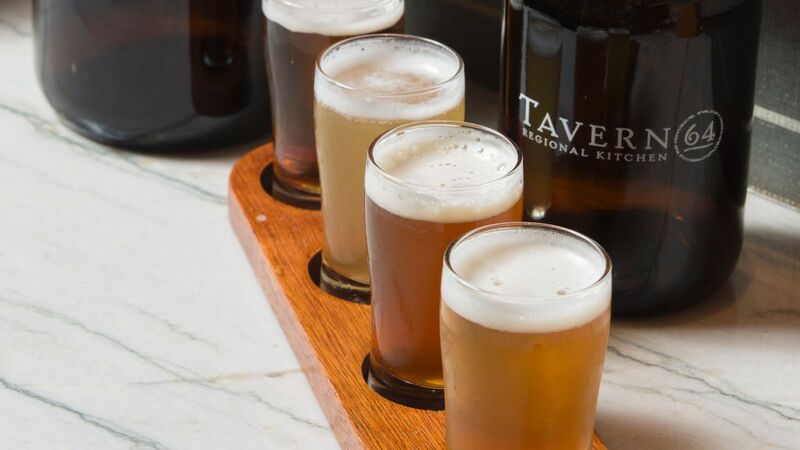 Discover the bounty of Northern Virginia at Tavern 64, serving locally sourced farm-to-fork cuisine, and refreshing handcrafted cocktails and regional brews at Lobby Bar and Lounge. 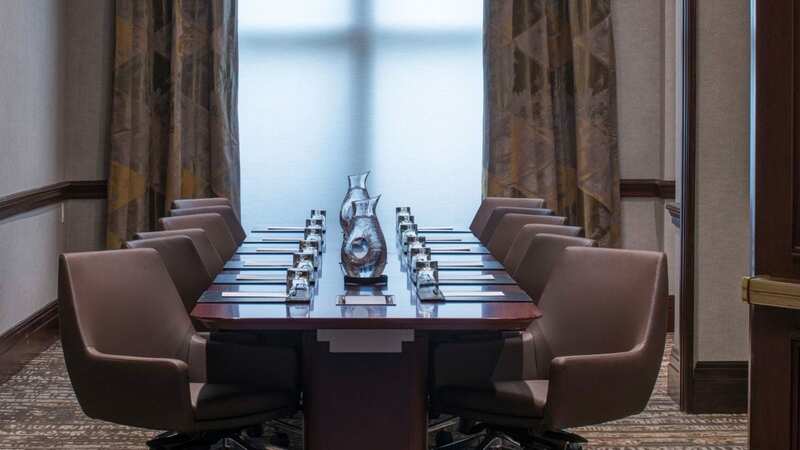 With more than 32,000 square feet of pillar-free space and 23 distinctive meeting rooms, our venues can accommodate any corporate or social event. 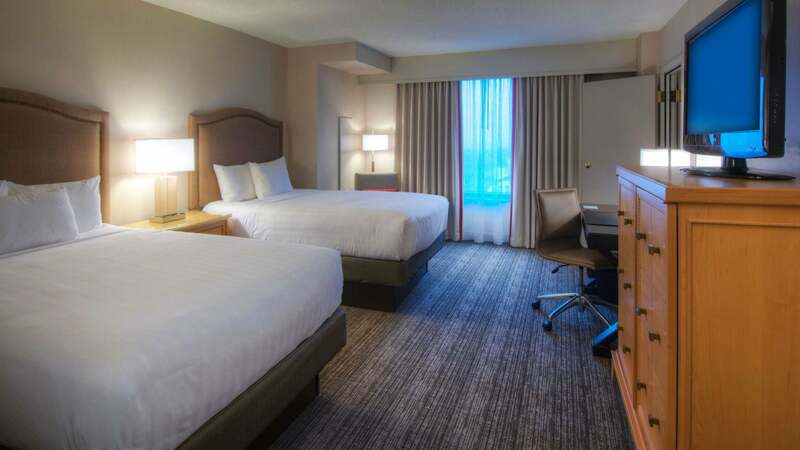 We enjoyed not only the hotel and its vastness, but its fabulous location at the Town Center for walking and shopping on a beautiful summer like weekend in October. 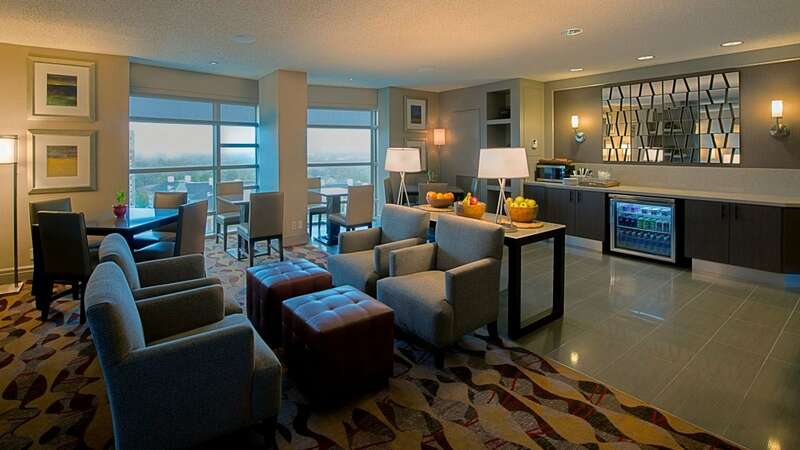 The room was spotless and comfortable with wifi and a great view. 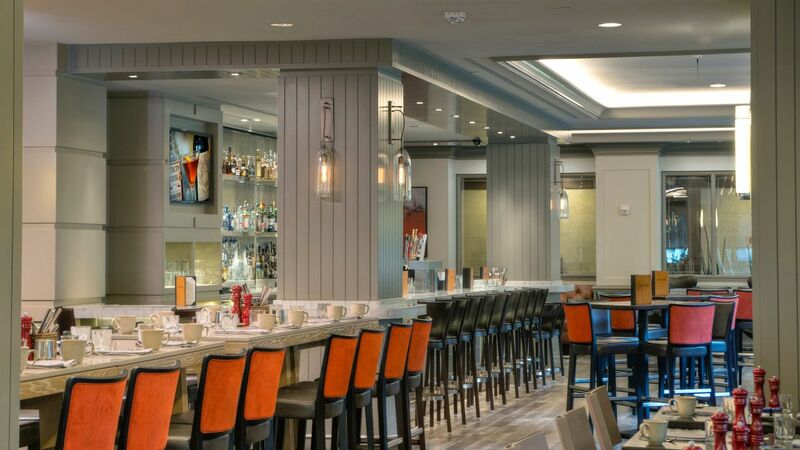 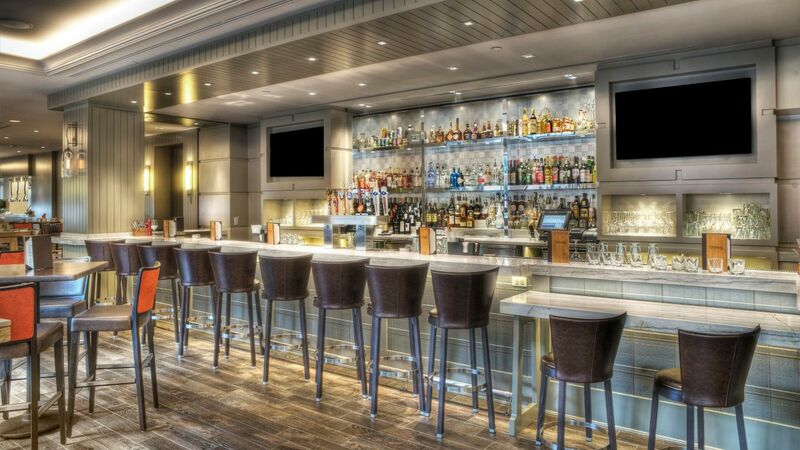 What else is happening at Hyatt Regency Reston?